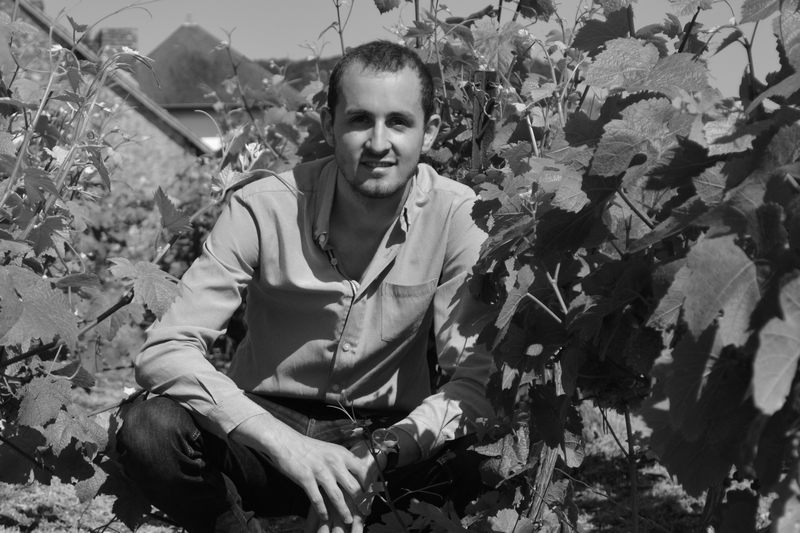 Like the grapes that give the precious wine, Rémi was born and raised in the Champagne region. After studying tourism and discovering many different countries, he finally came back to his roots to share with the others the treasures of his beautiful region. 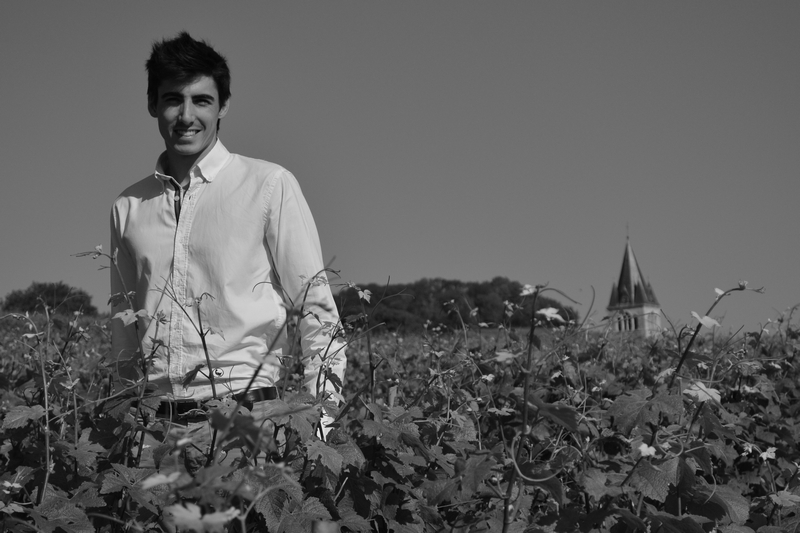 Clément moved to Champagne eight years ago and, from the very first day he arrived, he fell in love with the region, its ‘terroir’, and the know-how of those who create the best sparkling wine in the world. He will share with you his passion for Champagne and for the land where it comes from. Charming accommodation, renowned restaurants and prestigious Maisons de Champagne will make your stay an unforgettable experience. 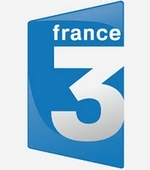 Meet local producers and let them teach you the secrets of Champagne that are transmitted from generation to generation. We want to offer original day-trips and short breaks, and to take you off the beaten tracks to make you live exceptional moments. Customer service is one of the pillar of our philosophy. We are at your disposal before and during your stay to make it perfect. Any demand, question or suggestion? Contact us and we will reply to you as soon as we can !